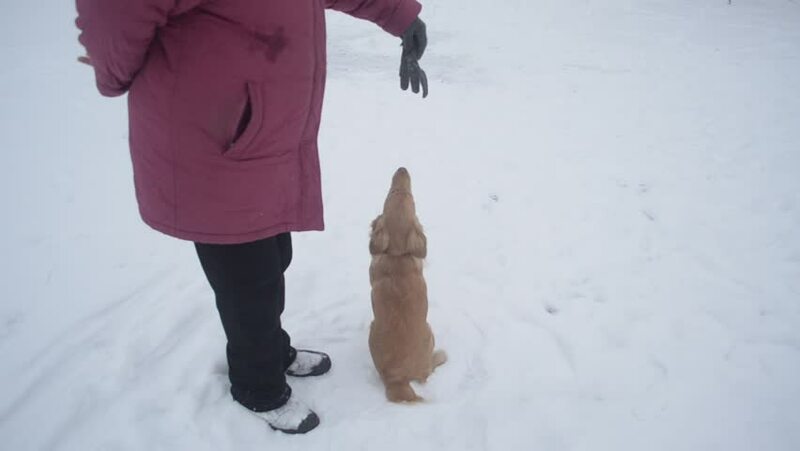 Dog jumps on master, playing with it, in winter, white, snowy forest. 4k00:12Following Footage of a Woman Walking on a Snow towards Her House. Focus on Legs. Beautiful White Winter Weather with Fresh Snowfall. Woman Leaves Footprints in the Snow. Shot on RED EPIC-W 8K Camera. hd00:10Couple walking with a dog Husky in a winter forest. The camera takes only feet. Winter Wonderland. hd00:14Street scene. People walking on concrete floor. 4k00:27Unrecognizable older couple walk down the beach throwing a ball to their energetic puppy on the Oregon Coast. hd00:23Teenage girl with her mother riding on hill on white snow in the forest. hd00:18Man is fishing with fishing rod on winter fishing, and red dog is running alongside. hd00:06Red-haired hunting dog runs and plays in winter with its owner and child on white snow. hd00:14Woman is walking dog in snowy white forest. hd00:19Teenage girl with grandmother on winter white snow mountain in forest. hd00:10Grandmother sleds on winter white snow mountain in forest with her granddaughter teenager. hd00:34Home dog skates with its owners on winter snow slide. hd00:09Playful dog with owner and girl walk through winter white snow in forest.